Ruby Tiling | Quality Wall & Floor Tiler Tiverton, Devon. 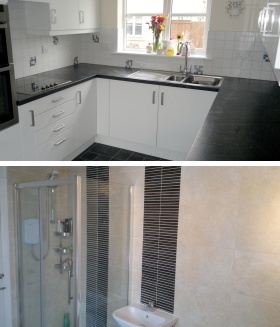 Based in Tiverton, Devon and covering the South-West, I have over 10 years experience in wall and floor tiling across the private, commercial and public sectors. I pride myself on offering quality workmanship together with a professional service. For a FREE no obligation quotation, call me on 01884 250463 or 07974 804460 or simply complete the enquiry form below.